Xbox Live founder Boyd Multerer departs Microsoft to work on "something new"
Multerer is a Microsoft veteran with nearly 20 years of service under his belt. As GameSpot points out, he was the first person to join Xbox Live and helped create both the Xbox 360 and the Xbox One. On Twitter, Multerer said he wasn’t ready to say what his next venture will be just yet but he is having a blast writing code and exploring new ideas every day. He added that he was proud to have affected so many people and was thankful for the kind words he had received regarding his decision. Multerer is just the latest casualty in a growing list of executives that have parted ways with Microsoft in recent memory. If you recall, former Xbox chief Don Mattrick left in mid-2013 to become the CEO of social gaming company Zynga while Chief Product Officer of Xbox, Marc Whitten, departed in March of this year to take a job with Sonos. It doesn’t end there as Nancy Tellem and Jordan Levin, the executives in charge of Xbox Entertainment Studios, were let go when the short-lived division closed its doors over the summer. 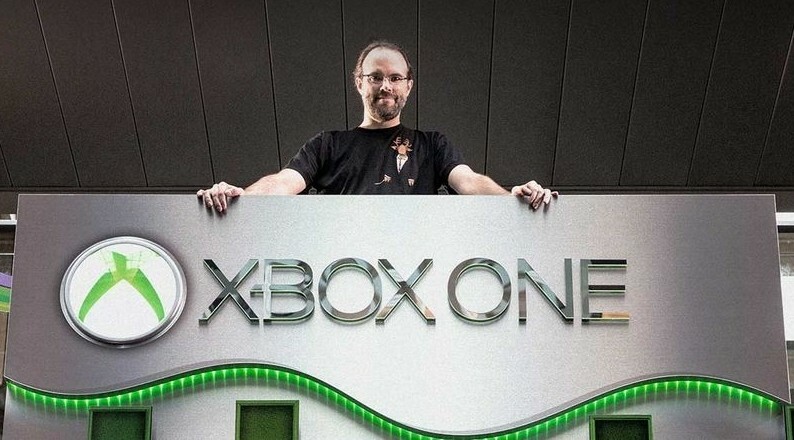 Xbox One TV designer Ben Smith also left in recent months.